If you are looking for a purple PVC Vinyl wipeclean tablecloth then we have just the range of pvc vinyl tablecloths for you. Our purple pvc plastic tablecloths are available in a variety of different designs, there is sure to be a design here for everyone. 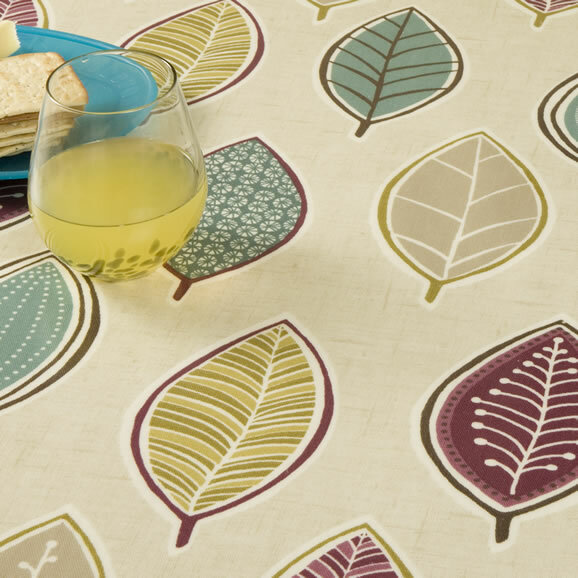 Whether you are looking for a floral, polka dot, plain or a modern design we are sure to have the tablecloth for you. Why not search through our Purple PVC Vinyl to find the PVC Tablecloth for you.